I've been away for about four weeks and just realized that many of you reading this blog will be ending the school year soon! 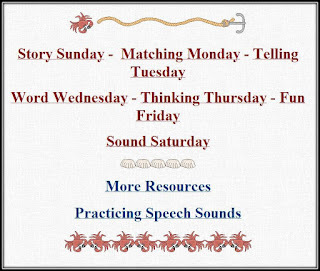 I updated my website Six Weeks of Summer Interactive Speech and Language Practice Activities. 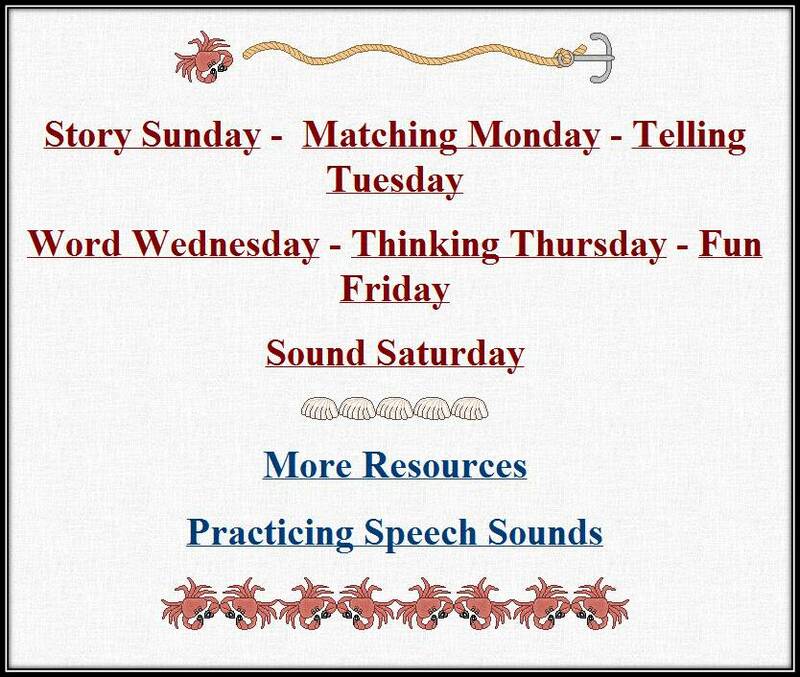 This website was designed to pass on to parents as a resource for summer speech and language activities. This list contains daily interactive computer activities, printable resources, links to reading lists, activity calenders, and tips for parents. Some FREE apps are also included on the site. You can access it here or at the tab at the top of my blog.